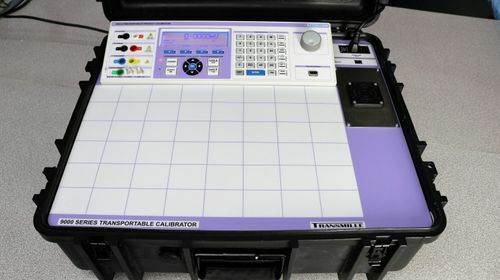 The 9000A series range of multiproduct calibrators offers the widest workload of any calibration system presently available. The 9000A series provides all of the functionality of the 3000A series multiproduct calibrator in a dedicated ruggedised case for the ultimate in on site calibration performance. Using an innovative series of internal and external options, the 9000A provides workload coverage that no other manufacturer offers. With external options ranging from Thermocouple source and measurement through to a dedicated low current source, and internal options providing Oscilloscope calibration to 600MHz and calibration of power meters with power quality functionality. The 9000A series is designed within industrial environments including offshore, aerospace and military applications. The rugged enclosure with integrated wheels and retractable handle lends itself to easy transportation to and from site. 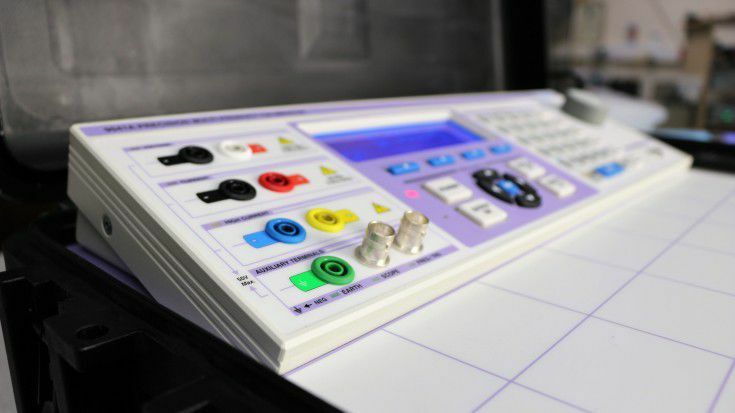 A fast warm-up time ensures calibration can be performed quickly and accurately.